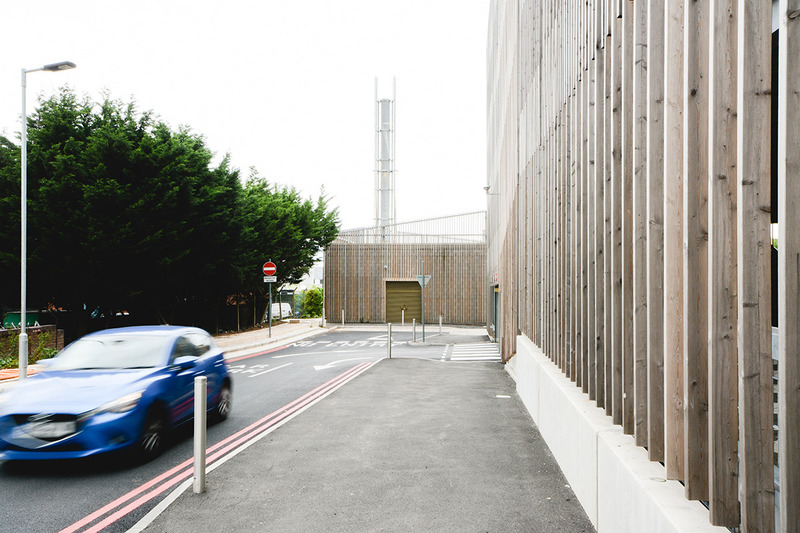 The works to Stratford Hospital were part of a major scheme of renovation and extension to meet the hospital’s increasing demand for cancer services. 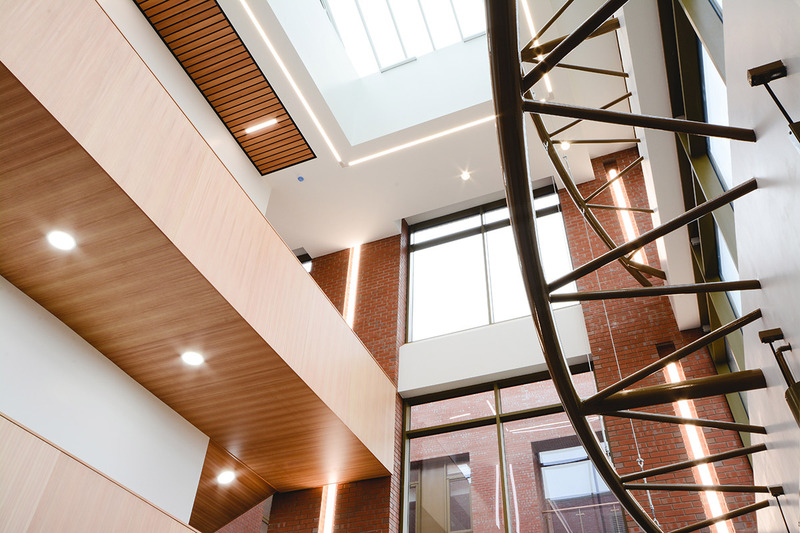 Central to the scheme was the construction of a new Ophthalmology outpatients department, including an Ophthalmology Theatre on the first floor and a new Ambulatory Cancer Unit on the second floor. The new cancer unit includes twelve chemotherapy treatment chairs and two side rooms for counselling, alongside an outpatient facility. 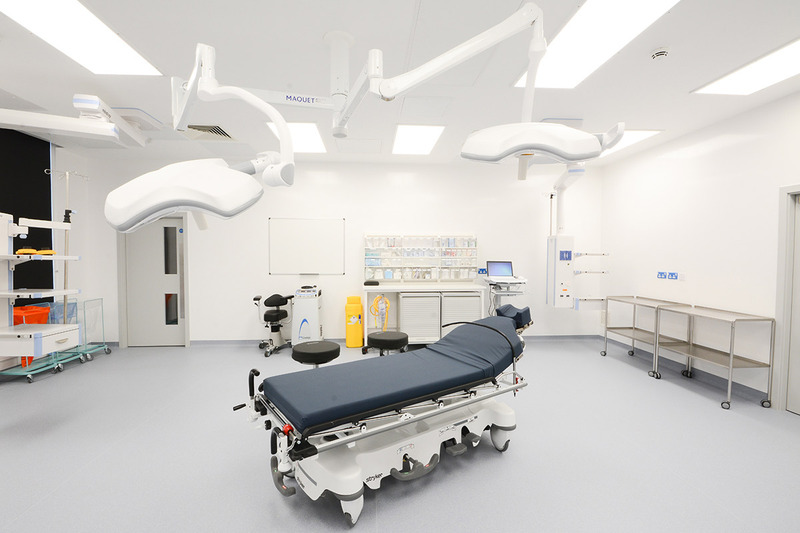 The additional capicity afforded by the improvements have meant emergency cancer patients are able to be seen in a specialist unit rather than having to use A&E services. 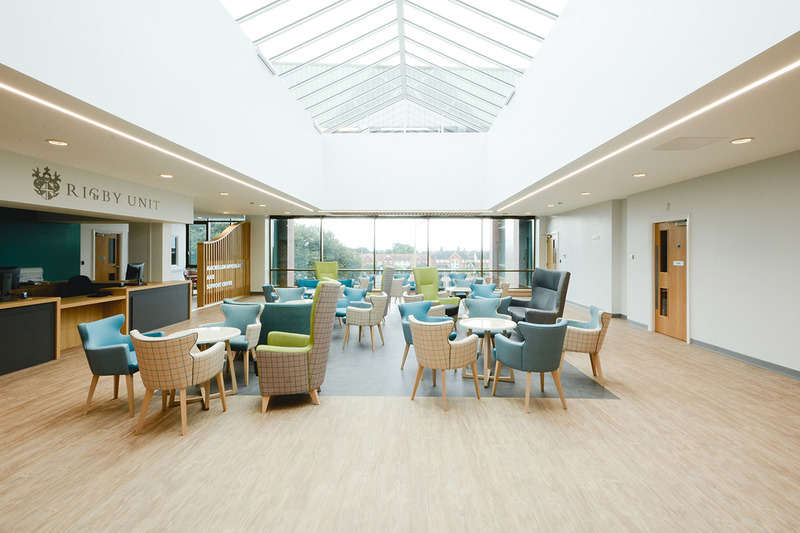 As important as providing the new spaces in which to deliver these services, was the desire to provide these services within a sympathetic, comfortable and stimulating environment. Speller Metcalfe worked closely with South Warwickshire NHS Trust to understand the needs of their patients as to ensure the suitability of the new buildings for patients to be comfortable and at ease with their surroundings, whilst at the same time being an efficient and effective clinical setting for the clinicians undertake. 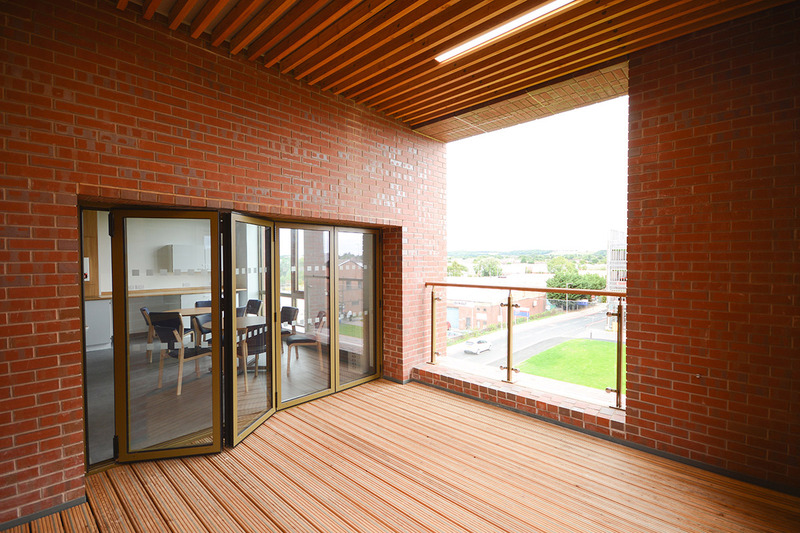 Careful planning and consideration had to be taken throughout the scheme with the hospital remaining live throughout the build.